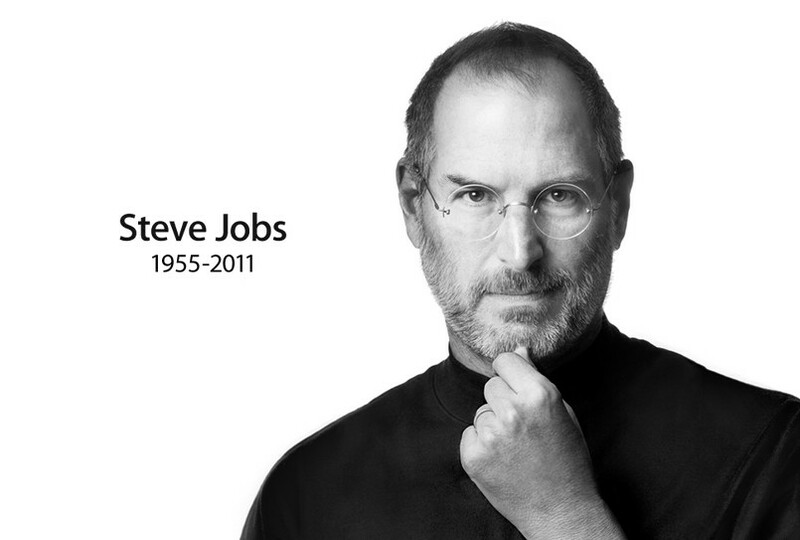 Apple co-founder, former chief executive of Pixar Animation Studios and technological visionary Steve Jobs has died following a seven-year battle with pancreatic cancer. He was 56 years old. Jobs’ legacy stretches from the introduction of personal computing (via his Apple II in 1977) to the revolution of the music industry with the iPod and iTunes in the beginning of the new millennium, and beyond. His effect on the world of cinema was also significant. In 1986 he purchased the graphic-arts division of Lucasfilm, which would eventually evolve into animation powerhouse Pixar. Twenty years later he sold Pixar to Disney for more than seven billion dollars (and earned a seat on their board in the process). Coen Bros. developing new TV show; Bored to Death meets Big Lebowski?